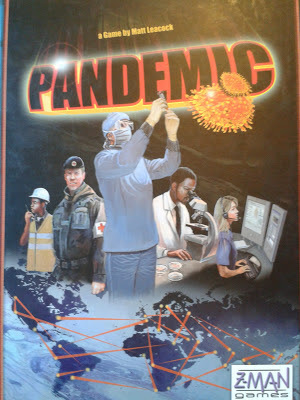 In our previous entry we looked at the box contents of Z-Man Games' 2-4 player co-operative board game, Pandemic. Now we're going to look at how the game plays, and then give the run down on Games & Tea's opinion of the experience. 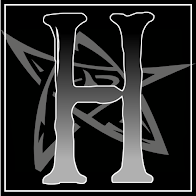 The players are dealt their opening hands and randomly assigned their characters, being given their character cards and matching pawns, which are then placed in Atlanta along with one of the Research Stations. Atlanta is the home of the Centre for Disease Control, so this is certainly a nice little touch by the creators of Pandemic. Now the pawns are ready to go, the top cards in the Infection Draw Pile are flipped to see which cities start off infected, and then it's time for the players to wade in and deal with the situation! Each city can only have a maximum of three cubes of each colour on its space. If a fourth cube were to be placed then an Outbreak occurs (see below), and one cube of that colour is instead placed on each connected city. For example, in the above picture Milan is already infect with three blue Disease Cubes. 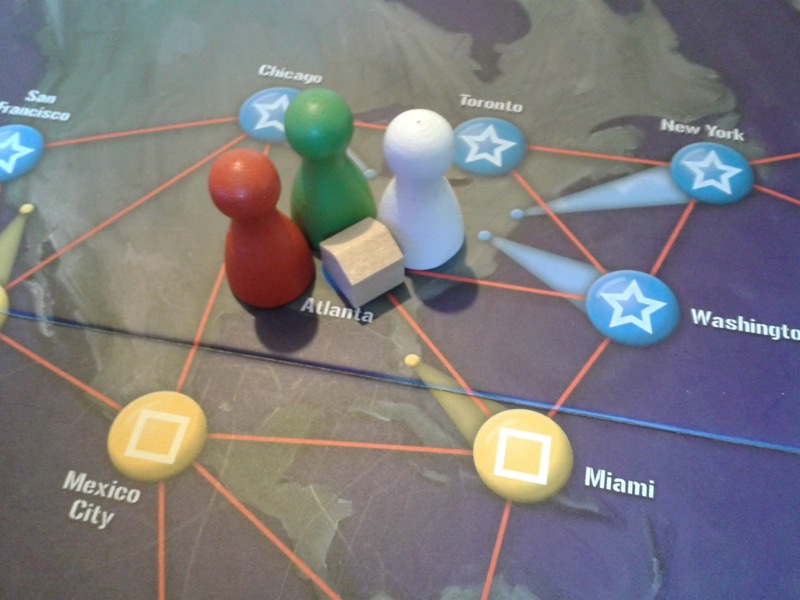 Instead of receiving another, Essen, Paris and Istanbul would each receive a blue cube instead. If Paris were already infected with three cubes then the knock-on effect would result in London, Madrid and Algiers also receiving a cube, and Essen receiving another. It's easy to see how the game can quickly spiral out of control if no one is mopping up the infections. If at any point a player needs to place a Disease Cube on a city and there are no cubes left of the required colour then it's game over - your team has lost control of the disease and it's curtains for humanity. Each time an Outbreak occurs, the Outbreak Marker is moved one place down the indicator track. 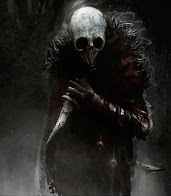 If the marker ever reaches the skull and crossed-bones at the bottom of the track then (you've guessed it!) it's game over. Your team has failed to contain the outbreaks, and humanity is lost. The final phase of each player's turn is to draw two cards from the Player Draw pile, and then infect more cities from the Infection Draw pile. If ever the Player Draw pile is depleted then, once more, the game is over. This event is very unlikely, however, and this rule seems more to be there to answer the question of "What happens if we run out of Player Cards?" Many of these specialist games are based on a 'winner takes all' mentality. As such it's nice to play a co-operative game where everyone must work towards a group victory. The random assignment of the characters prevents regular players from becoming complacent with one character's special abilities, keeping the game feeling fresh across multiple playthroughs. The 'difficulty setting' option provided by the Epidemic Cards allows even seasoned players to give themselves a challenge. And though it's not in the instructions, struggling players can reduce the Epidemic Card count to 3 whilst they try to get their bearings. The Infection Cards are printed on textured card, and will start to get dog-eared very quickly. An investment in card sleeves would be recommended, or else some very careful shuffling. The difficulty of the game is heavily influenced by the number of players (see below). Although advertised as a 2-4 player game, Pandemic suffers from a design oversight in terms of player numbers. 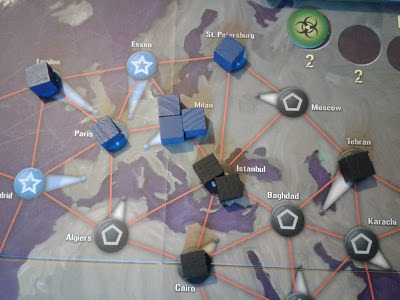 Whilst many games have special tweaks to their rules for more or less players, Pandemic plays with the same rules regardless. As a result, 2 player games of Pandemic are incredibly easy, and will almost always result in a victory for the players. 4 player games, on the other hand, are fiendishly difficult, even on the easiest 'setting'. In the dozen 4 player games we've played at Games & Tea, we've never cured more than one of the four diseases. As a result, the game seems to be pretty much designed for exactly 3 players. An average game of Pandemic seems to be around an hour, regardless of player numbers. The pace of the game is dictated by the Infection Cards, and as these are flipped after each individual player's turn they set a fairly standard game time. As mentioned, the randomised characters keeps the game fresh for repeat visits. With 3 player it's enough of a challenge to keep you on your toes, and even in its near-impossible 4 player state you'll still find yourself drawn back to try and beat it once and for all! Pandemic already has two available expansions; On The Brink and In The Lab. On The Brink introduces new rules, new character types, new diseases, and a bioterrorist option which allows one player to compete against the others. In The Lab adds a new dimension to the game by taking you inside the labs to take samples, test cures and sequence diseases. We hope to be able to review both of these expansions at Games & Tea in the future. 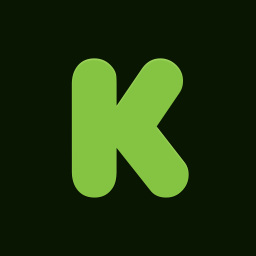 Pandemic will burn a hole roughly the size of £30 in your pocket. This is average fare for a specialist board game, and you certainly don't feel like you've been cheated. Due to its popularity it's very easy to track down in specialist game shops, but does tend to sell out around holidays and Christmas. Although the internet is once again an option, bear in mind the shipping costs a decent-sized board game will come with. If you like Pandemic, you'll love Flashpoint: Fire Rescue. I can definitely recommend picking it up. Another cooperative game (2-6 players) , you play a team of firefighters who have to enter a burning building and rescue the inhabitants, all the whole battling the fierce. It borrows many of the mechanics from a Pandemic (spend 4AP then "advance the fire", specialist role for each player, multiple ways to lose) but for me the thing that makes it far superior is that it *feels* like we're fighting a fire. 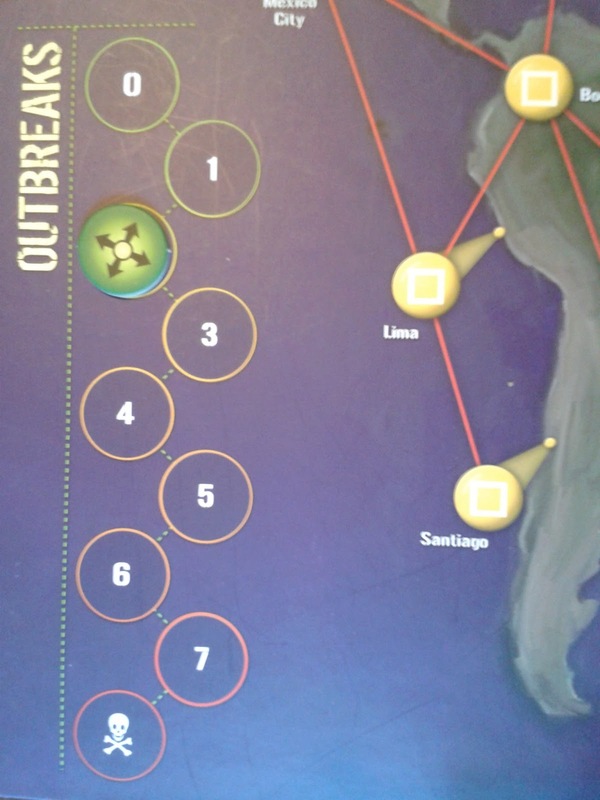 In Pandemic, the whole disease fighting is really abstracted away and it feels too artificial for me. What do the cards represent? Why does 4 of a colour cure a disease? Why do we have to stop playing just because the counter got to 5? Expansions for Flashpoint include new specialists, new boards with new houses/flats/hotels to combat fire in, and rules for multiple story buildings, ladders, etc. 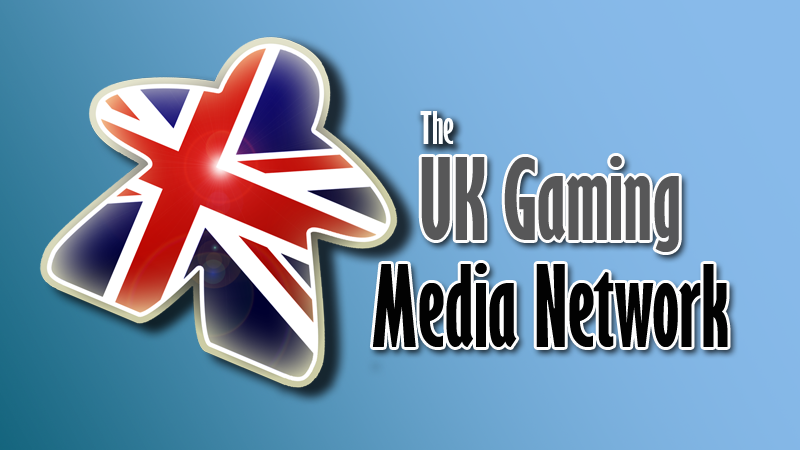 Definitely worth a look if you enjoy Pandemic. Thanks for the tip, I've just looked that one up and it sounds like a good game! I'll keep an eye out for it next time I'm out and about game shopping.